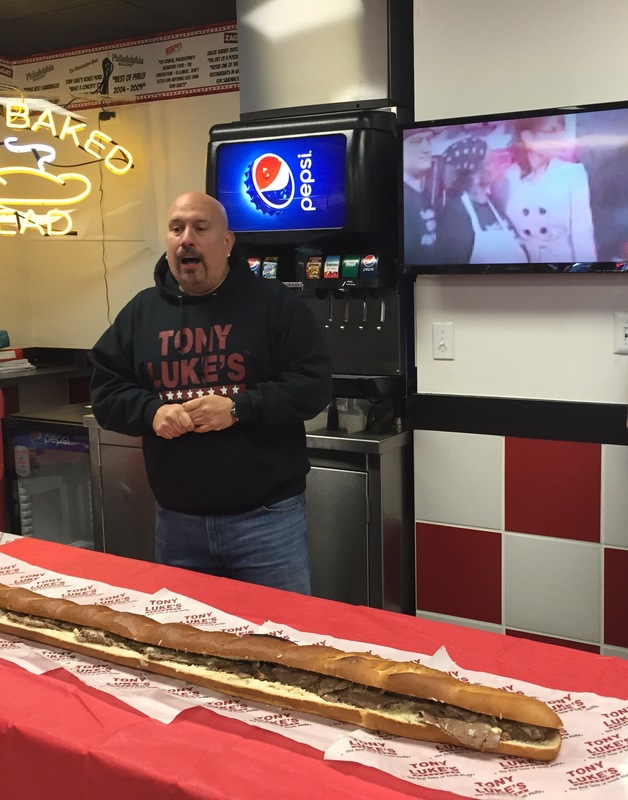 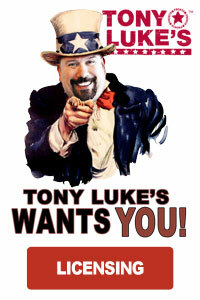 Tony Luke’s newest location in Northeast Philadelphia, has opened up after much anticipation. The “coming soon” banner hanging above the store sign taunted the neighborhood for months. 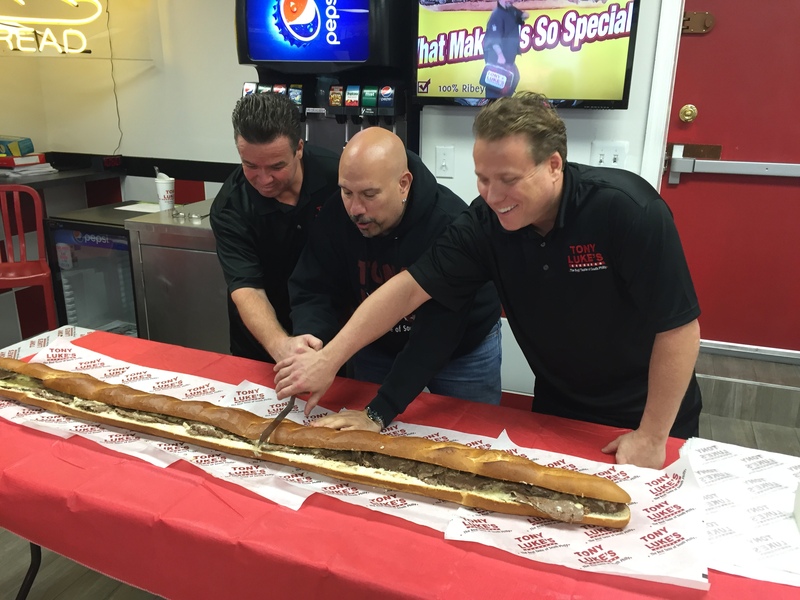 The shop opened up to rave reviews from the neighborhood and lines out the door. 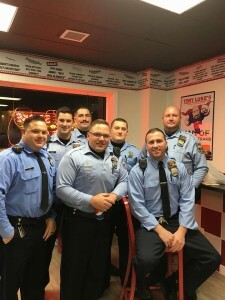 Thank you to the Police officers who stopped by for dinner when the shop was newly opened, Rep. Michael Driscoll who attended the ribbon cutting and everyone who has stopped by for South Philly favorites!